Malin Space Science Systems, Inc. (MSSS), has delivered the camera system it produced for NASA's 2016 OSIRIS-REx mission to return a sample of the asteroid Bennu. This system, collectively called the Touch-and-Go-Camera-System (TAGCAMS), consists of three camera heads and a digital video recorder (DVR). One of the camera heads, called Stowcam, will take color images of the OSIRIS-REx's sample return capsule while the sample of the asteroid is being stowed. The other two camera heads, each called a Navcam, will take monochrome images of Bennu and surrounding stars to help locate the OSIRIS-REx spacecraft relative to the asteroid and the desired sampling location. The DVR buffers and compresses the images the cameras produce, and also powers and controls the cameras. "There were several challenges with the TAGCAMS development," said Michael Ravine, the instrument project manager for the TAGCAMS development. "Multiple fields of view, redundancy, monochrome and color imaging, very good scattered light performance, and internal buffering and compression. To reduce development costs, TAGCAMS is based on MSSS's ECAM modular spaceflight imaging platform. The ECAM architecture, developed under IRAD by MSSS, consists of one or more digital video recorder (DVR) boards with up to four cameras each. For the TAGCAMS implementation, the system has two DVR boards and 3 cameras." A DVR unit with two DVR boards. Each DVR board has its own Navcam connected to it, providing end-to-end redundancy for the Navcams. The Navcam will image Bennu and the surrounding starfield as the spacecraft approaches the asteroid, to better locate the spacecraft relative to the target sample collection location. The Navcams are designed to be able to detect stars as dim as 4th magnitude with the sun-illuminated asteroid in the field of view, without having the star images washed out. The single (non-redundant) Stowcam will take color images of the SRC while the sample is being stowed in it, and when the SRC is being secured for return to Earth. 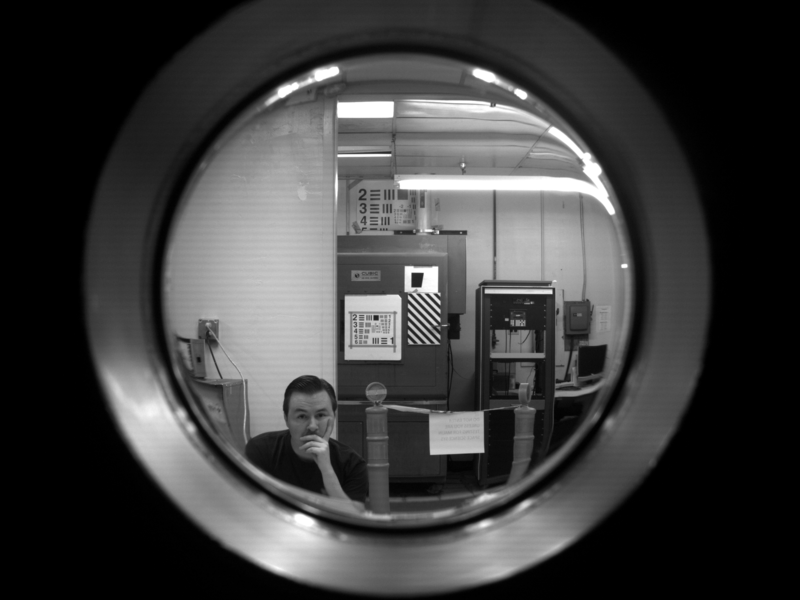 Following qualification testing, which included random vibration and testing over the full operational range in a thermal/vacuum chamber (see Figure 2), and an intensive calibration effort, MSSS delivered the flight TAGCAMS system to Lockheed Martin Space Systems of Littleton, Colorado, where it was checked out in a standalone testing before being installed on the OSIRIS-REx spacecraft (see an example Stowcam image from that testing in Figure 3). TAGCAMS is the ninth camera system that MSSS has integrated with a Lockheed Martin spacecraft. Dante Lauretta, the OSIRIS-REx mission's principal investigator, is based at University of Arizona in Tucson, AZ. 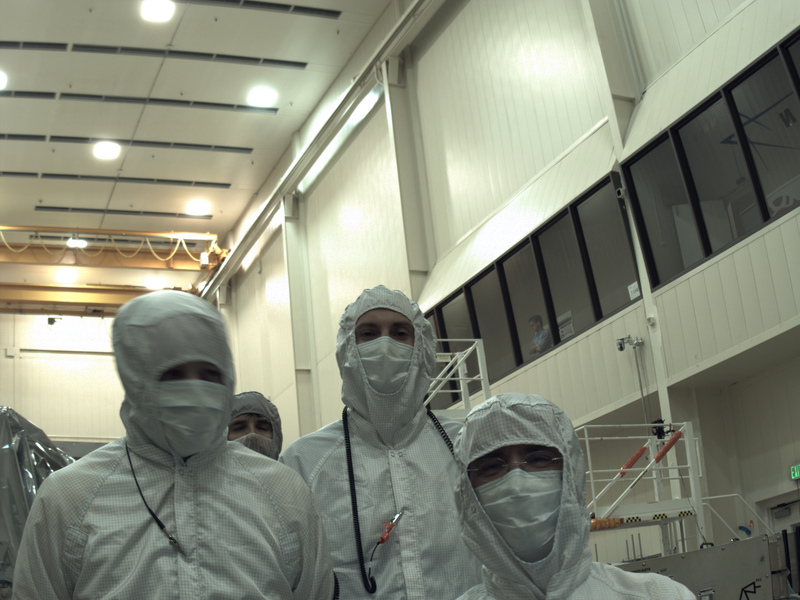 The OSIRIS-REx spacecraft contractor, Lockheed Martin, contracted with MSSS for TAGCAMS. The mission is managed by the NASA Goddard Spaceflight Center of Greenbelt, MD, and TAGCAMS was developed by Malin Space Science Systems, Inc., of San Diego, CA, under a $3.0 million contract with Lockheed Martin. More information about the OSIRIS-REx mission can be found at www.asteroidmission.org. MSSS has four science cameras (two Mastcams, MAHLI and MARDI) on NASA's Mars Science Laboratory Curiosity rover, which have been operating on the surface of Mars for three years. MSSS is also operating two cameras onboard NASA's Mars Reconnaissance Orbiter mission (MRO), the Mars Color Imager (MARCI) and the Context Camera (CTX). MARCI provides a daily global weather map of Mars in five colors and two ultraviolet bands. CTX images Mars at 6 m per pixel resolution, and has already mapped more than 90% of the planet at that resolution. 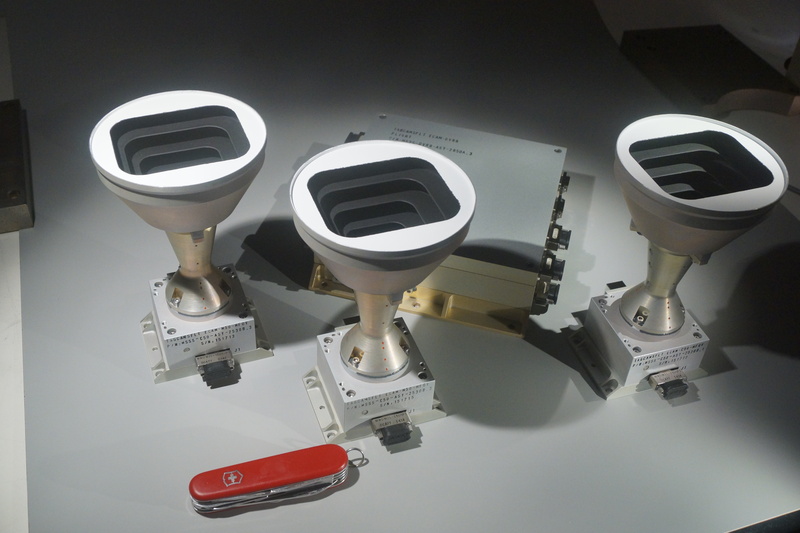 MSSS developed and is operating the camera on the Juno Jupiter Mission, which will arrive at Jupiter in 2016. And MSSS developed the three science cameras on the Lunar Reconnaissance Orbiter, which have been operating in orbit around the Moon for six years, and have returned over one million images to date. Other activities of the company are described at www.msss.com. Figure 1. The TAGCAMS flight unit. The two Navcams at the left and center and the Stowcam on the right. The DVR is behind the center camera head, containing two separate DVR4 boards. The pocketknife is for scale. Figure 2. An image taken with one of the TAGCAMS flight Navcams, during the thermal vacuum testing of the flight unit. At the time of acquisition, the instrument was under simulated cool operational conditions (in vacuum, at -30 degrees C). The image, shot out through the window in the thermal vac chamber, shows the system has good imaging performance in the cold operating case. Figure 3. An image taken with the TAGCAMS flight Stowcam, during functional testing of the flight unit at Lockheed Martin prior to integration of the instrument with the spacecraft. Since Stowcam is designed to image the Sample Return Capsule, which is just over 1 meter away from the Stowcam mounting location on the OSIRIS-REx spacecraft, it is focused at that distance. As can be seen in this image, while the best focus is on the closest items (the people in the foreground), more distant objects are still easily distinguishable.